Interview with Viggo Mortensen about Hidalgo, horses, poetry, the ephemeral nature of fame, and kindness. Excerpt: "Be kind. It’s worthwhile to make an effort to learn about other people and figure out what you might have in common with them." 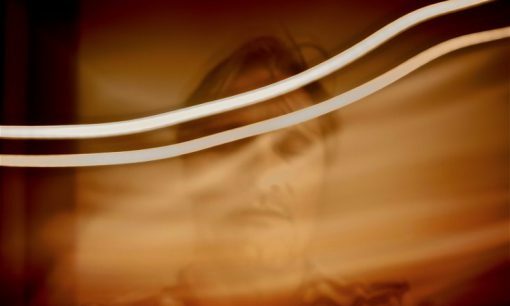 This photo essay, featuring self portraits and other works by Viggo Mortensen, celebrates Mortensen's ability and willingness to "translate [his] dreams and hopes into thoughts, ideas and actions." The author goes on to say that "as an artist he takes the time to look carefully at the world around him. The moments he captures are based on lived experiences." 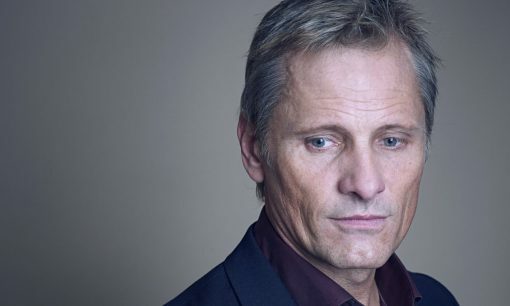 Interview with Viggo Mortensen about his art and music touches on 45301, The Other Parade, and upcoming works. He also talks about the purpose and future of Perceval Press. When asked how his photography and music differ for him, he answers: "There is no difference between these art forms, as long as one follows one's own path. The results are often surprising and usually fulfilling. It is a process that justifies itself by virtue of its exploratory nature. If communication with others is also achieved, it is an extra, unexpected gift." Interview at Viggo's photography exhibition in Odense focuses on his work. 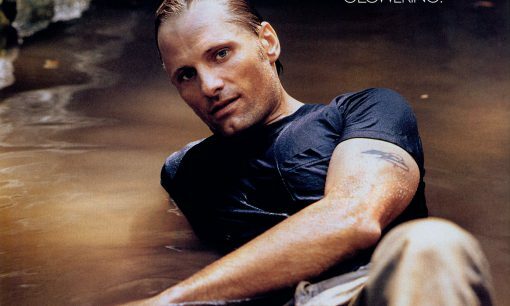 Many comments from Viggo on his approach and philosophy, such as, "I think I take photos to make sure that I notice things. Some things you remember many years from now—without knowing why. And everybody remembers differently. Our pictures of the same event will be different from each other." Viggo Mortensen talks about his priorities and how he makes time for his poetry and art while on a busy movie set. "For example, if you have a one-hour lunch break during shooting... you know it is better to have a nap if your body is very tired but in my case, I spent my time writing poems or painting. If I do so, my head can rest better." Illustrated with several of Viggo's photographs. Describes an art show, poetry reading, and screening of The Fellowship of the Ring at St. Lawrence University, and the challenges related to Viggo's burgeoning popularity. A report from the opening reception for Signlanguage at the Track 16 Gallery, 2-Feb-2002. 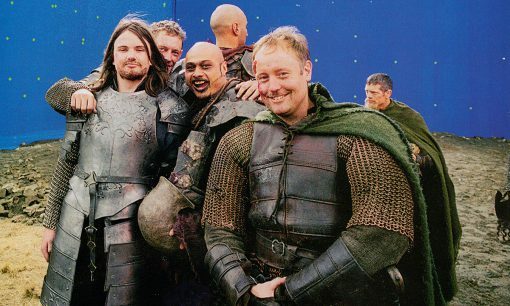 The reporter includes perspectives from Viggo, Dennis Hopper, Elijah Wood, and Dominic Monaghan in addition to her own descriptions of and reactions to the work. "If one day he should abandon the movie business he wouldn't be too upset. 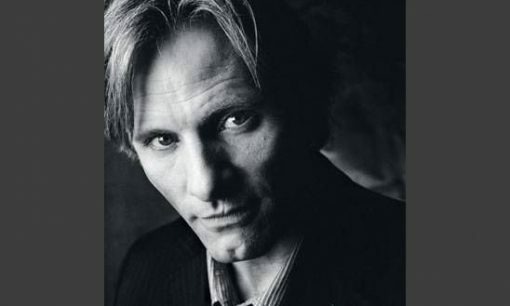 Viggo Mortensen tell Ciak how painting, taking photographs or making music are the most stimulating passions in his life."